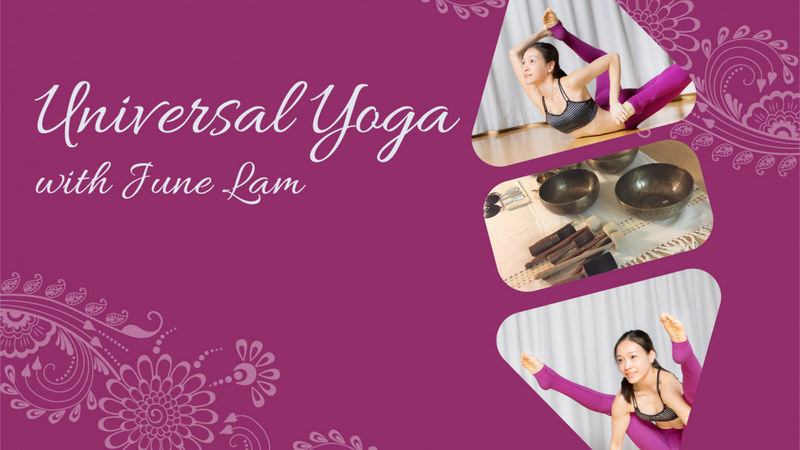 June will guide us through a series of deep stretches following the Universal yoga system. We will stretch the legs, arms and spine via all directions of joint mobility so as to create balance in the body. 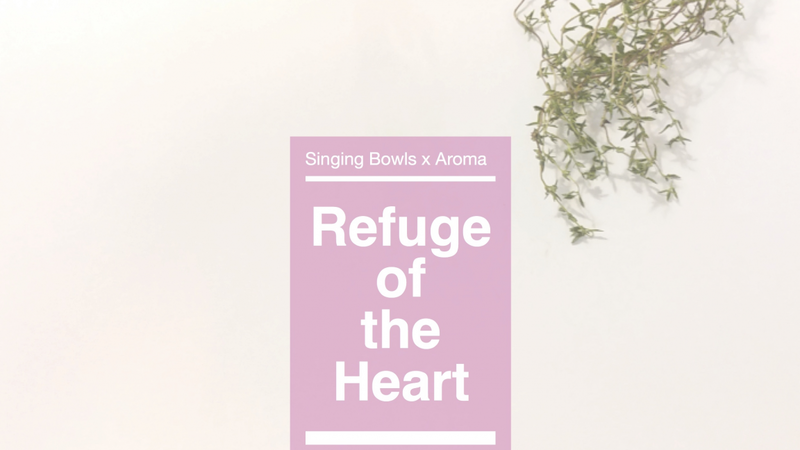 The session will end with a 15-mins Singing bowl immersion which help us rest into a state of deep relaxation.